The no-cost benefit: Helping employees save for college. What if you could offer an employee benefit with a high perceived value at no cost to you? With payroll direct deposit, your employees can invest in their children's IDeal accounts automatically. They simply sign up for payroll direct deposit online, and with one form, you can begin to process their contributions. The minimum contribution is $15 per paycheck per account. Since the service works through the popular Automated Clearing House (ACH) system, chances are, your payroll/benefits department already has the necessary procedures in place. This no-cost benefit can help employees feel good about their child’s future, as well as their current employer. Download 529 materials for your employees now. Want to hear more about 529 payroll direct deposit? Nick Thiros, IDeal's local Field Representative can assist you before - and after - you put a payroll direct deposit program in place. He can also answer questions from your employees about the importance of saving for higher education. Assisting HR/Payroll departments with initiating payroll direct deposit. 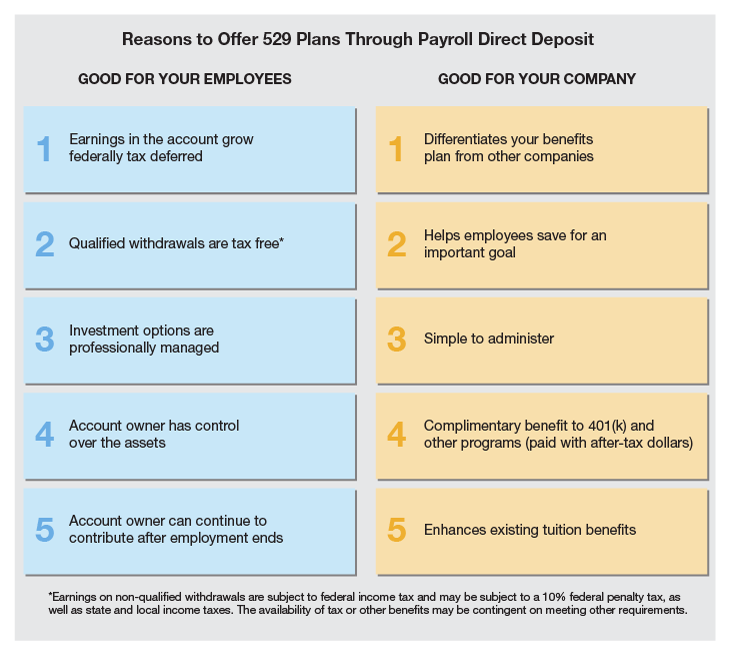 View the Payroll Direct Deposit Procedures for Employers here. 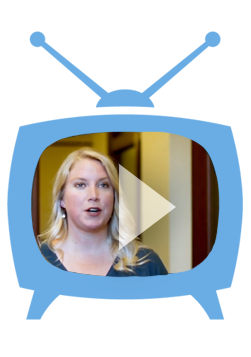 WATCH HOW HR MANAGERS ARE USING IDEAL - IDAHO COLLEGE SAVINGS PROGRAM TO ATTRACT AND RETAIN TALENT.